We are a small organisation, run by dedicated professionals and headed by our Chief Executive Olive Boles. Olive joined Leuka in 2012 to work with founder, the late Professor John Goldman. 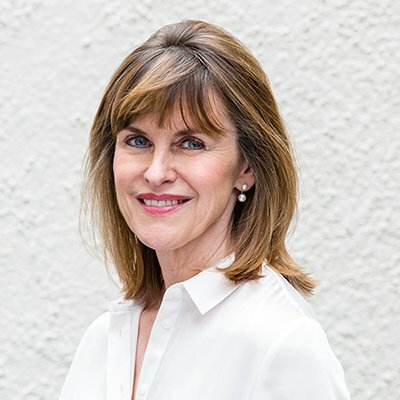 She was previously Director and Chief Health Advisor with the International Business Leaders Forum, where she led a global nutrition initiative. Olive was Corporate Affairs Director with The Prince's Foundation and held senior positions within the UK’s National Health Service. She has worked for government on several public health campaigns including, HIV/AIDS, smoking and coronary heart disease. She is a social scientist and a graduate of Cambridge University's programme for industry. Dawn joined Leuka in January 2016 as the Research Development Manager. Her role involves managing all aspects of Leuka’s funding awards and expanding Leuka’s funding portfolio. Dawn’s priority is to ensure that Leuka’s precious donated funds are only used to finance the best projects and scientists. Following a previous career in accountancy, Dawn returned to academic studies and obtained a BSc in Biochemistry and a PhD in Molecular Biology from the University of Essex and then spent almost 13 years working in cancer research. Elena joined Leuka in 2018 as Head of Finance and Operations. Her responsibilities include maintaining Leuka’s financial health, establishing a financial strategy to increase resilience and efficiency in the long run and directing Leuka’s operations to drive sustainable growth. Elena has over 10 years' experience in both the charity and commercial sectors and has held a number of senior positions including Managing Director and Chief Finance Officer. Elena holds an MBA in Finance and an MSc in Computer Science from the Technical University of Sofia. Simona has worked in event organisation and customer service for many years. She has always been driven by a strong sense of altruism and love for helping others, joining the events fundraising team at the Royal Marsden Cancer Charity last year. Now she is a vital part of Leuka’s Community & Events fundraising team where she enjoys looking after our wonderful supporters. Amy joined Leuka in December 2018. Her career in the charity sector spans 7 years, working in marketing, communications and fundraising. 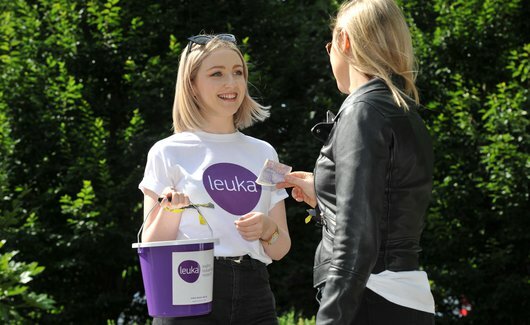 Prior to joining Leuka, Amy led fundraising and communication teams at Scleroderma & Raynaud’s UK, increasing visibility, reach and income generation. Amy has a wealth of experience working with small charities to deliver ambitious goals and is driven to achieve Leuka’s vision of a world free of leukaemia. Victoria joined the Leuka team in August 2018. Her career spans over 15 years in the voluntary sector working in high value fundraising for health and welfare charities. In her role, Victoria is responsible for working with trust and foundation supporters to raise funds for vital leukaemia research. 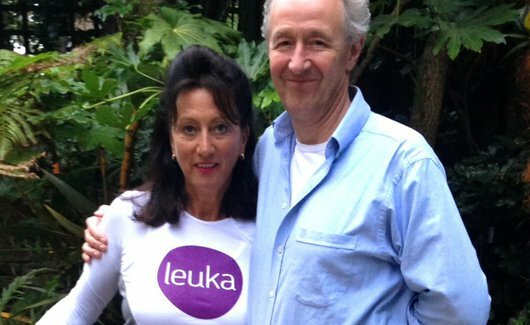 Find out more about the leukaemia research Leuka funds and how to apply for research funding. Meet our Board of Trustees responsible for the governance of the Charity and our Patrons who continue to support and promote our work. 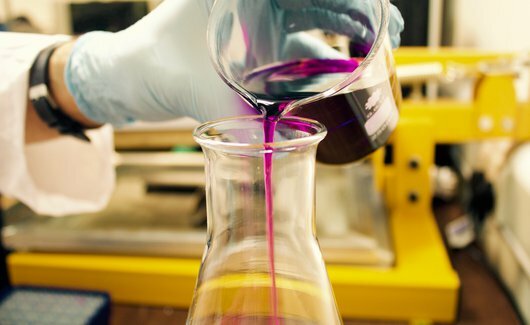 Providing expert advice to the Board of Trustees and our senior management, in relation to the granting of Leuka charitable funds for the purposes of medical and scientific research. Can you spare a few hours to volunteer for us? 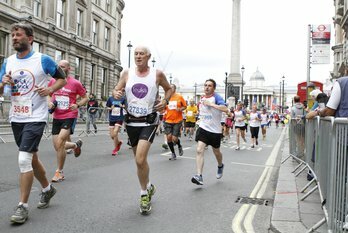 You’ll help us in our aim to cure leukaemia through cutting-edge research, gain vital skills and have fun at the same time!